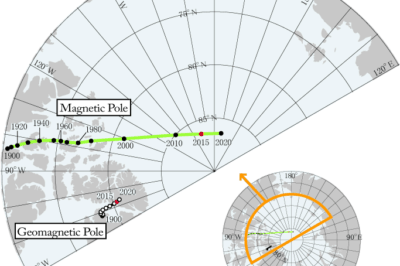 An acceleration in the Earth’s magnetic field has triggered an early update to the World Magnetic Model. 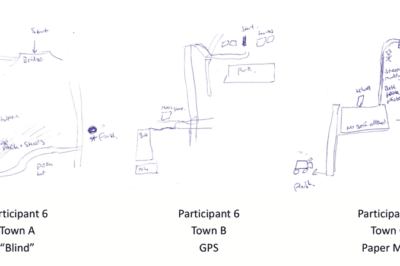 How Does GPS Technology Affect Our Understanding of Place? How is an over reliance on GPS technology affecting our understanding and experience of place? This question has been a focus by some recent research. 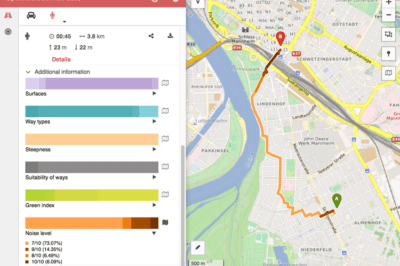 Prof. Dr. Alexander Zipf introduces OpenRouteService’s experimental routing option ‘Quiet Routing’ which guides pedestrian travel around noisy urban areas. Several studies have analyzed the difference between men and women when it comes to map reading and navigation. 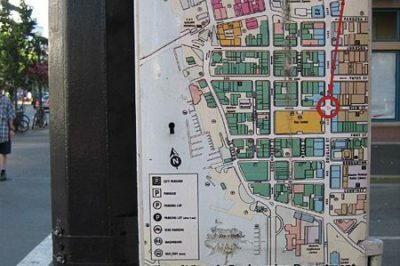 Map reading and orienteering are becoming lost arts in the world of global positioning systems (GPS) and other geospatial technologies. 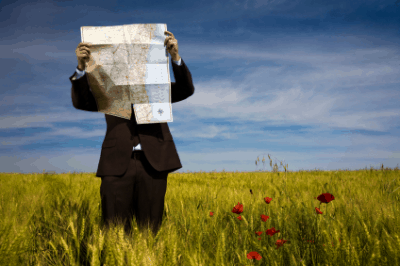 What are the effects of navigation and map reading on the brain?